The richest eight people control more wealth than the poorest half of the world combined. Today, 60 per cent of the world’s population lives on less than $5 a day. Though global real GDP has nearly tripled since 1980, 1.1 billion more people are now living in poverty. 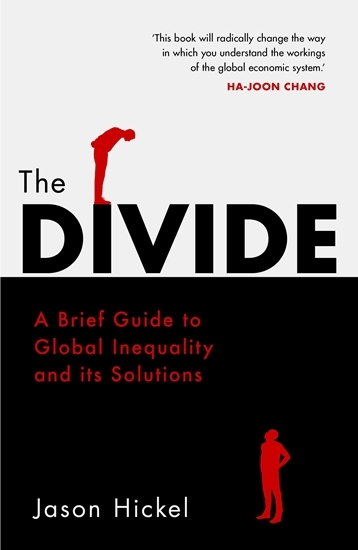 Drawing on pioneering research and years of first-hand experience, The Divide tracks the evolution of global inequality – from the expeditions of Christopher Columbus to the present day – offering revelatory answers to some of humanity’s greatest problems. It is a provocative, urgent and ultimately uplifting account of how the world works, and how it can change for the better.